In our veggie patch there is always something going on, right now you can have a look at the place to discover all the varieties of cabbages and broccoli that we are growing. Here you can have a look at the pictures of our cows that are grown with the same love and attention that we put in the Veggie patch. 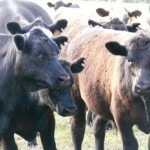 Our paddock is certified organic and our cows are nurtured without any kind of unhealthy products. The vine yard is our new patch, still in conversion from the previous owners. You can have a look at the picture shot during a pleasant walk in our gallery. Our Farming Team consists not only of Locals from Manjimup but also wwoofers and Helpexers from around the world. From the planting procedure to the grading you can have a look of all our farming job. 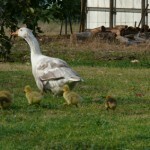 Here on the farm we have 21 geese and goslings, we use our scraps from the kitchen to feed them but they also are our natural alarm clock and lawn mowers! They are also a natural source of fertilizer for our avocado trees and they take care of us preventing the diffusion of dangerous snakes. 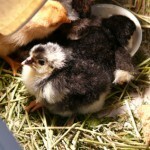 New born in Tree Of Love Resort, our chicken was waiting for them for some days. At the end of the summer and for all the autumn the T.O.Love enters the plum picking season. 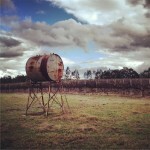 The following gallery features the last bin filled by our wwoofers in the 2012 season. 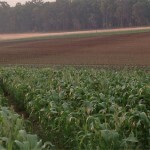 Our farm is located in Manjimup South West of Western Australia. 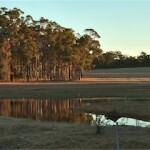 Our position gifts us a wonderful view of the natural Australian landscapes, blurred by the warm sun and a special light. You can have a look of amazing panoramas and stunning sunset. Western Australia nature, fruits and trees in this gallery show you the beautiful area of creation that it is. 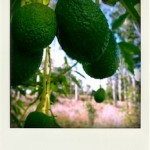 Demeter Certified Bio-Dynamic Avocados and Plums in our farm.